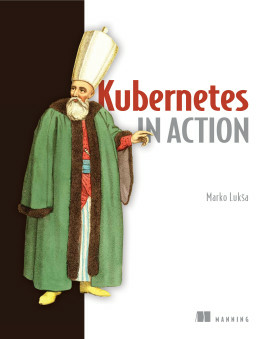 Written with clear passion, an eye for detail, and a treasure trove of knowledge to share. 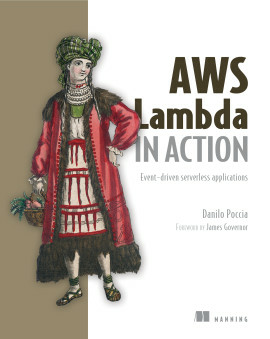 Serverless Architectures on AWS, Second Edition is now available in the Manning Early Access Program. 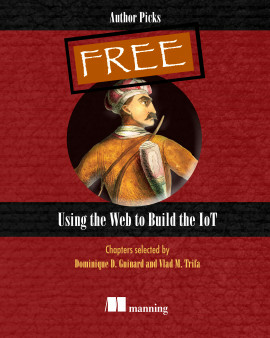 An eBook of this older edition is included at no additional cost when you buy the revised edition! 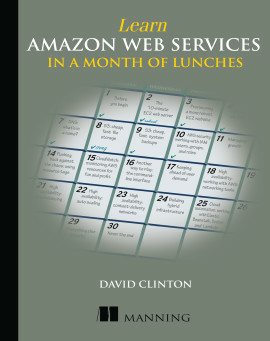 You may still purchase Serverless Architectures on AWS (First Edition) using the Buy options on this page. 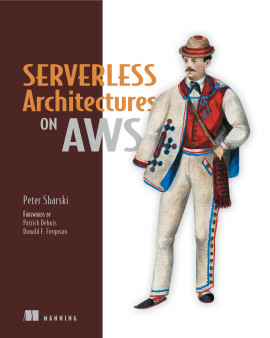 Serverless Architectures on AWS teaches you how to build, secure and manage serverless architectures that can power the most demanding web and mobile apps. 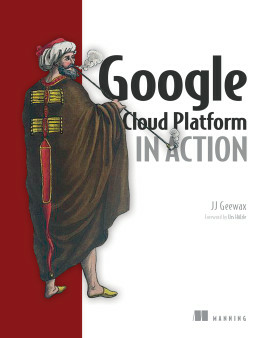 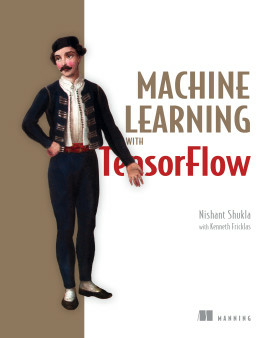 A pivotal book that is crucial to the exploitation of cloud computing. 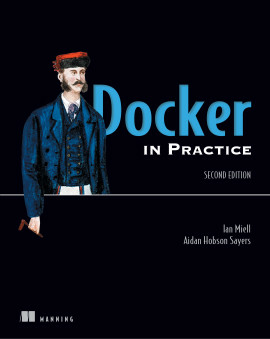 I wish every technical book was as well written and easy to read! 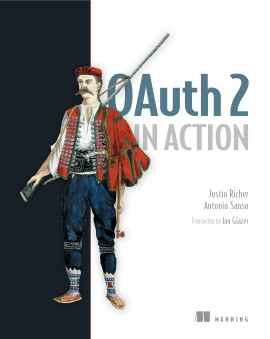 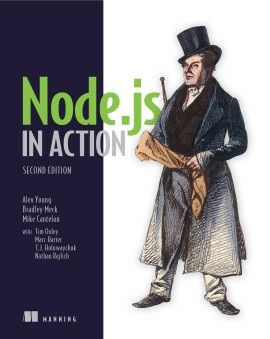 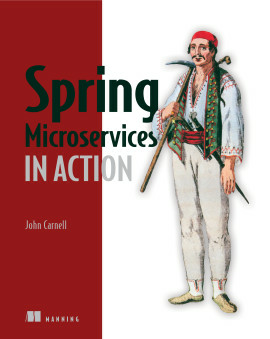 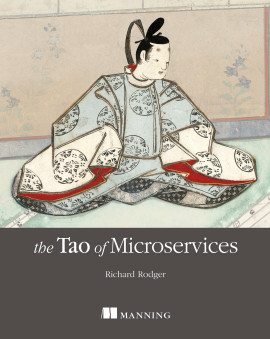 Don't go serverless without this book...not only to read once, but to have as a reference for the future.